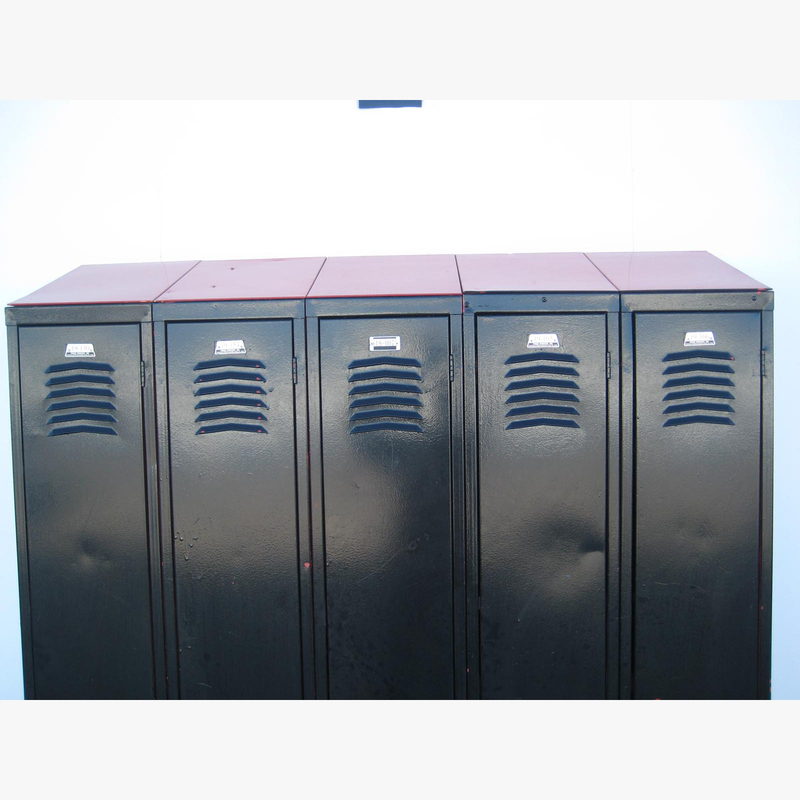 These Black Lockers are available on www.buyusedlockers.com where they have a huge selection to choose from if we need additional supplies. 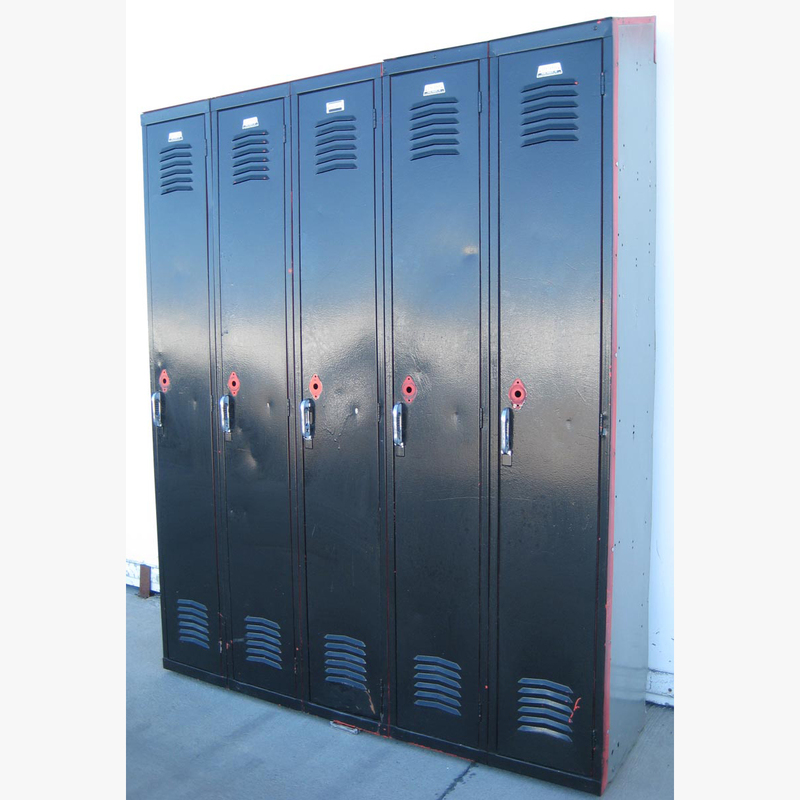 Used Black Lockers available. We have 1 for sale that is 12" wide x 15" deep x 72" high. 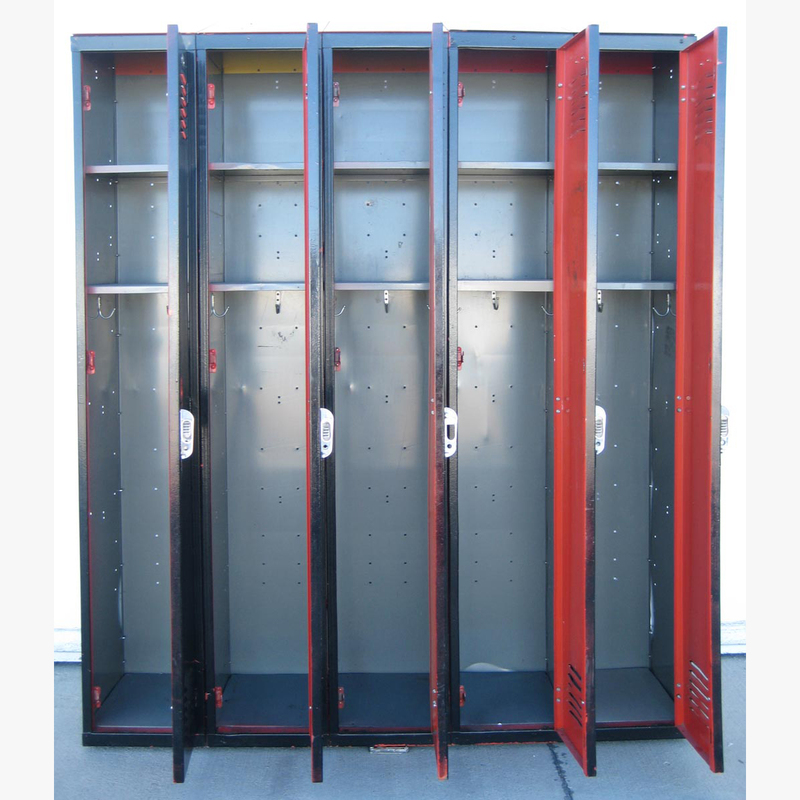 They include sloped tops and 2 shelves each for plenty of storage space. 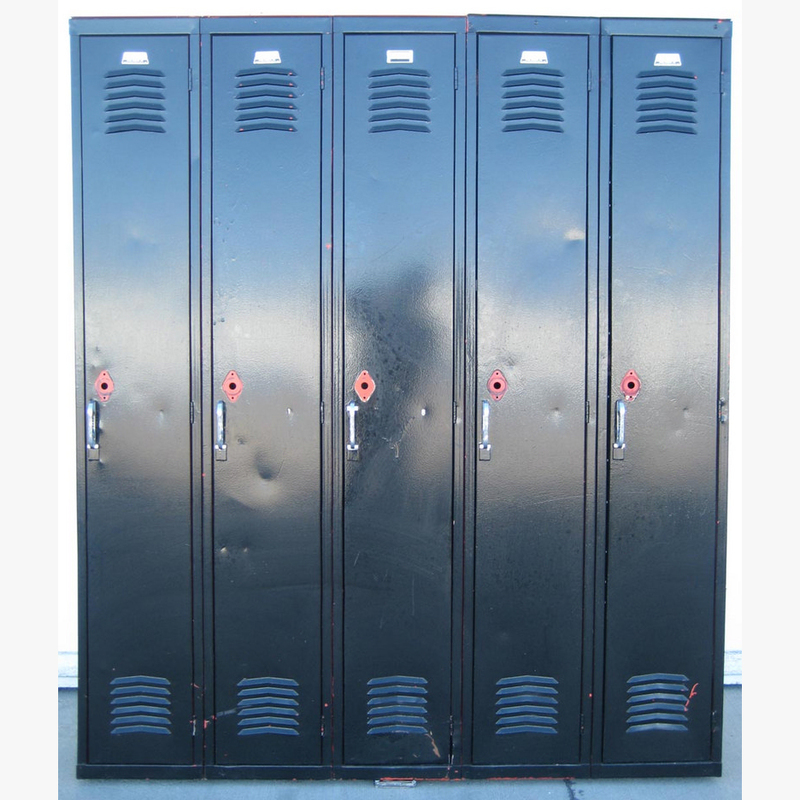 Even though these are used, they are in good condition and will accept padlocks or built in key or combination locks. The nice black color will give your changing room a more sophisticated, modern look.